This is the early bird landing page for my new Reddit course. I'm going to show you the ACTUAL tools I use to make my Reddit experience a useful and productive one. Take a look at the following image and tell me you don't want a slice of this UNTAPPED site! So yup, allow me to take you on your Reddit journey from zero to hero. Reading The Sub SideBars - IMPORTANT! Engaging With Reddit The Right Way - UPDATING THIS CONTENT THIS WEEK! Creating Your First Reddit Post - FINALLY! Formatting Your Posts - UPDATING THIS CONTENT THIS WEEK! What Is User Flair, Link Flair and Post Flair? Looking To Hire Excellent People For Development, SEO, Ads etc? 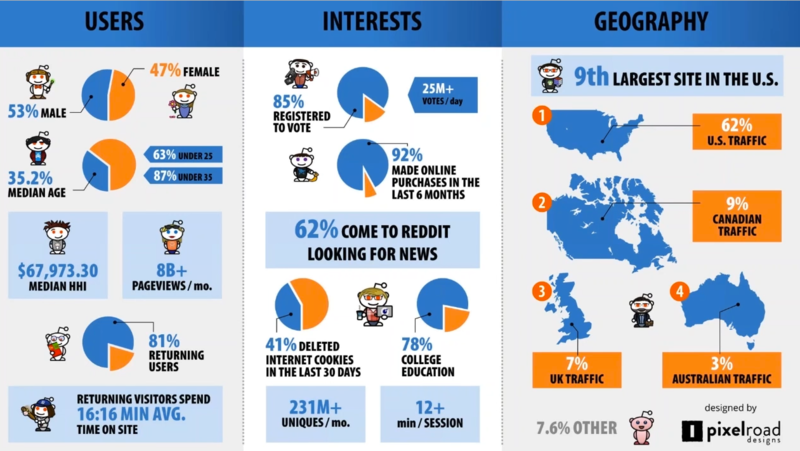 Google Analytics And Reddit Advertising Deep Dive - IMPORTANT!